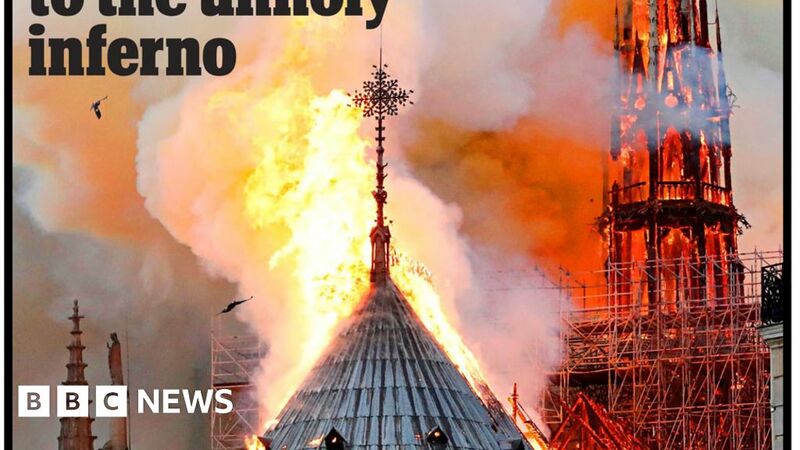 Tuesday's newspapers react to a huge fire at the iconic medieval cathedral in Paris. 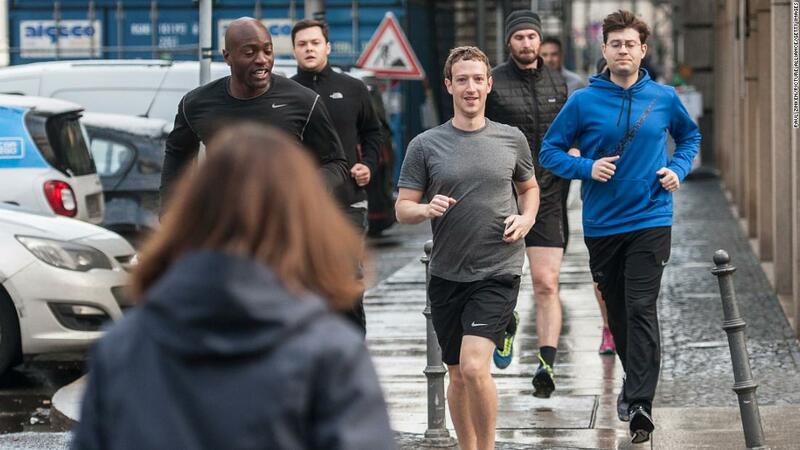 Keeping Mark Zuckerberg safe is expensive. 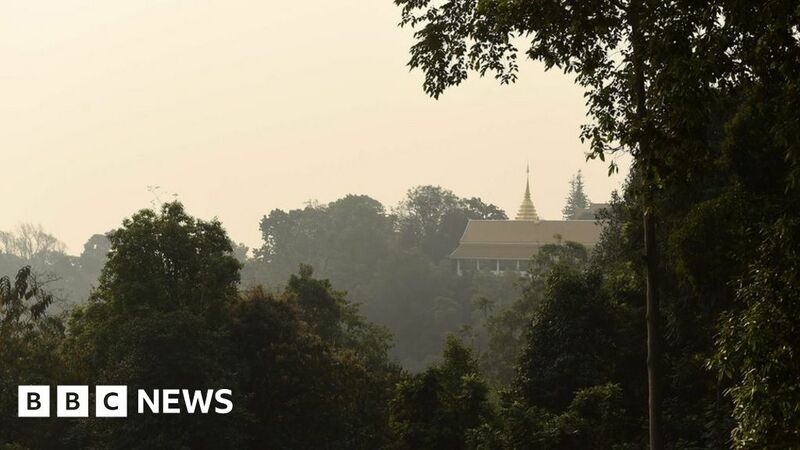 The attraction in Chiang Mai, northern Thailand, has reportedly been closed for an investigation. 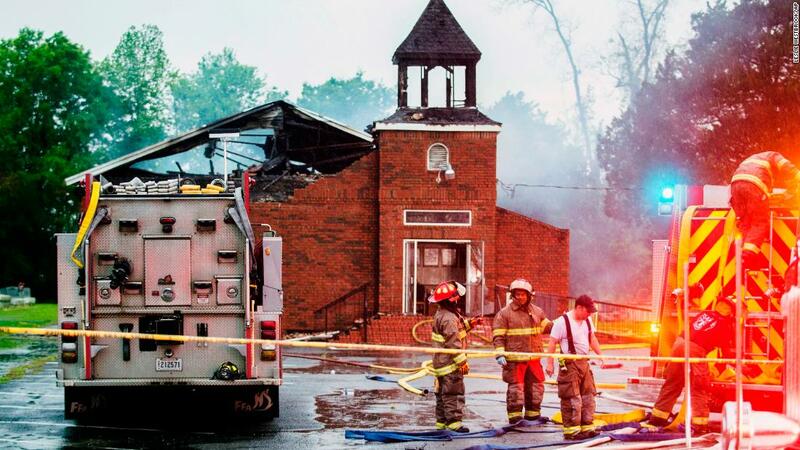 The suspect in a string of Louisiana church fires will learn whether he will await trial from behind bars, as a bail hearing is scheduled Monday morning in a St. Landry Parish court. 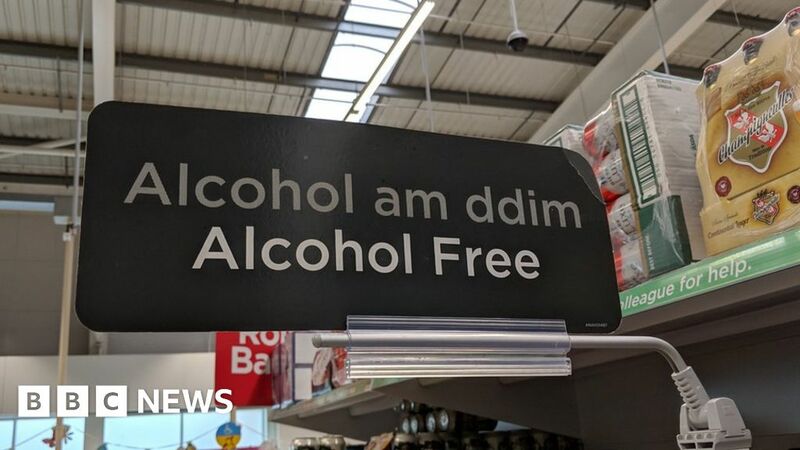 The sign at an Asda store incorrectly translates alcohol-free as "free alcohol" in Welsh. 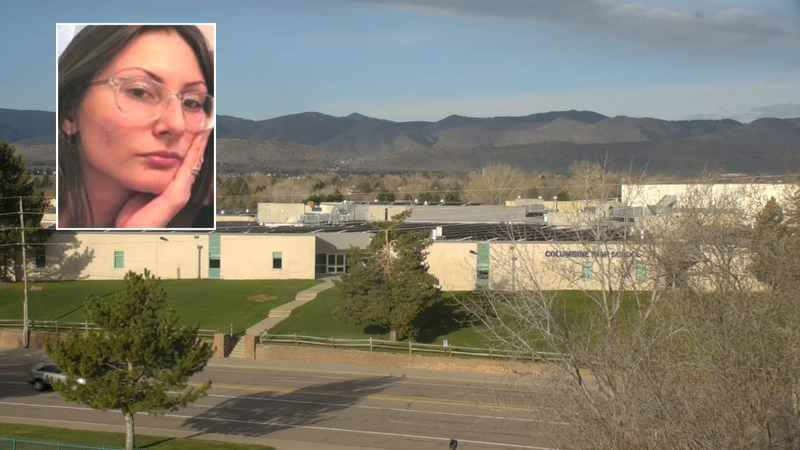 For John McDonald, there's nothing new about people infatuated with Columbine coming to visit. 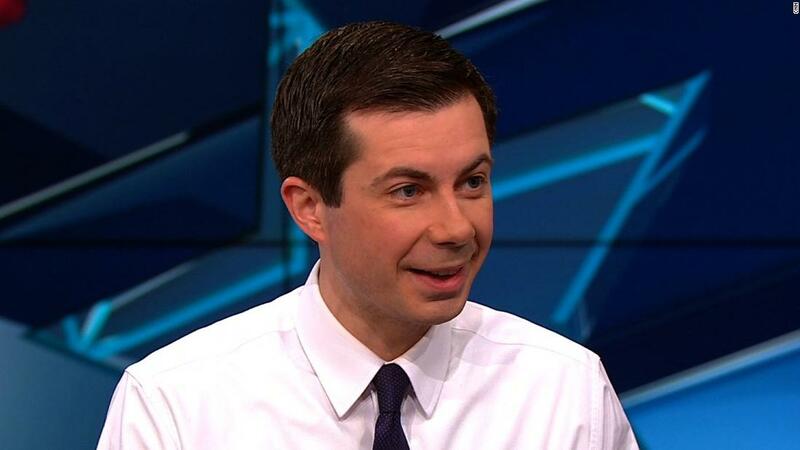 2020 Democratic hopeful Pete Buttigieg affirmed his belief in capitalism on Tuesday but suggested that the US economic system has let a lot of Americans down and called for greater "fairness." 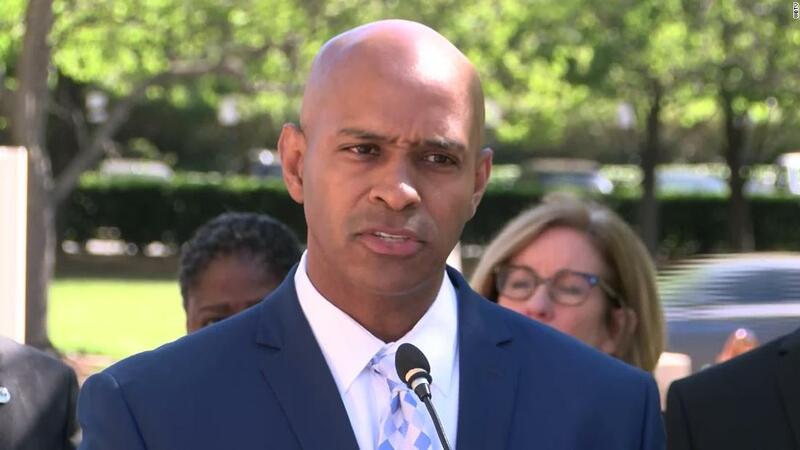 Charlotte, North Carolina, is preparing for protests ahead of the Monday release of video showing a police officer fatally shooting Danquirs Franklin in a fast food restaurant's parking lot. 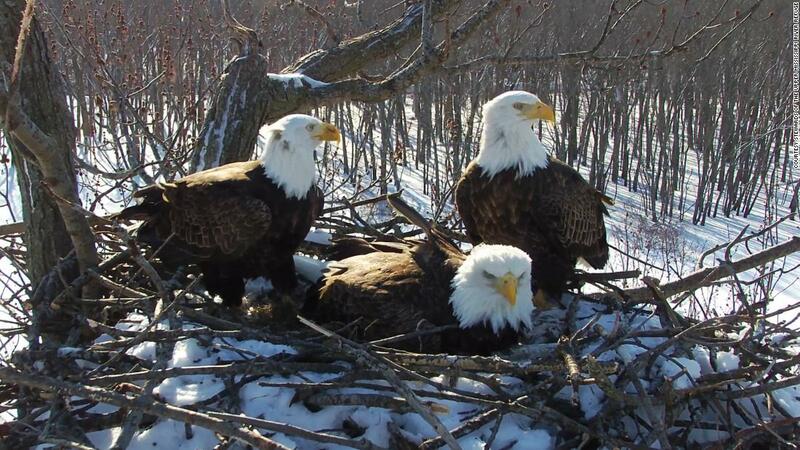 Parenting can be a challenge, but a trio of bald eagles in Illinois have banded together to tackle it. "True to form he thinks he’s the smartest guy around."